It’s a quantum leap in pram technology, and we have the exclusive – introducing the world’s first self-driving pram. Busy parents can now use this robot-like device to independently get their children from A to B – sans carer. While it may seem like the stuff of science fiction, for time poor parents the Mekko Self pram may just be the helping hand they’ve been searching for. 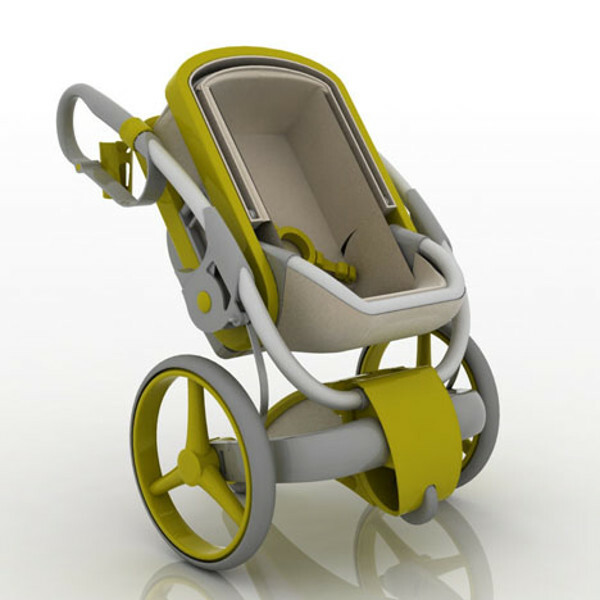 Developed as a partnership between Helsinki-based design firm Mekko and Silicon Valley robotics company Nexus Technologies, the pram prototype was this week unveiled at Emblazon – the most prestigious children’s design fair in the northern hemisphere. 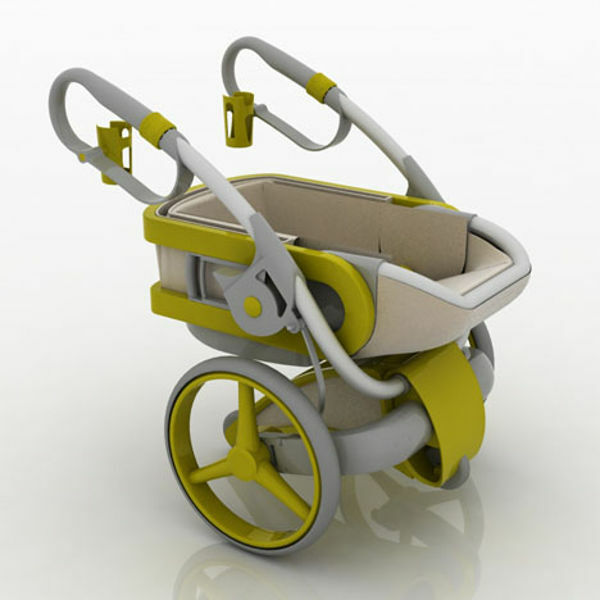 Head designer Rasmus Häkkinen sees the prams as helping free up time for busy parents. “As parents, we’ve all had those times when we’re trying to get children to childcare and get to work on time. We think our product can make a huge difference in people’s lives,” Häkkinen says. 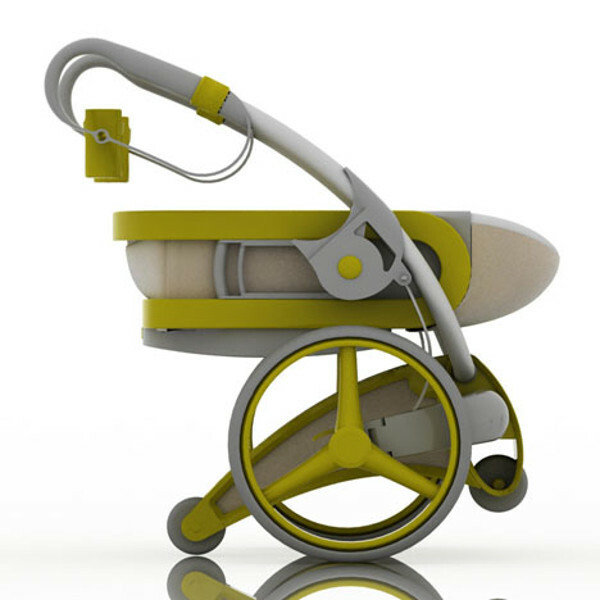 Nexus claims the pram can safely navigate a child along any path within a five kilometre radius of the starting point. Using the companion iOS app, parents can track the pram’s location and see a live video feed of its occupant. Nexus Technologies says the pram’s tracking system can also alert a permanently manned call centre if the pram goes off course – much like panic alarms in armoured cars. The Mekko Self is due to hit the market in the US by the end of the year, but Nexus Technologies says it’s still unclear if the pram will meet Australian standards. Pricing has not yet been announced.